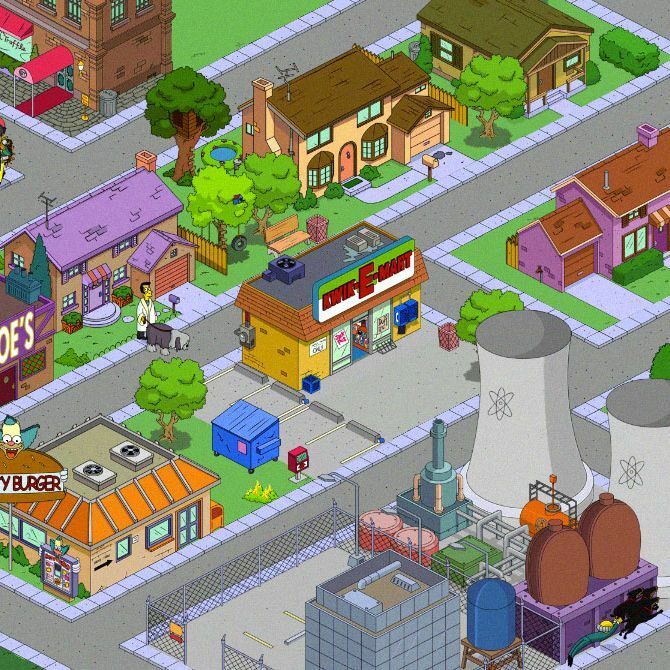 When Electronic Arts teamed up with Fox to roll out The Simpsons: Tapped Out two years ago, game runner Stewart Burns didn’t think it would really go anywhere. For Burns, also a longtime Simpsons staffer, the app was more a passion project than anything else. In the years since the freemium city-building game has been available to download, however, Tapped Out has generated a rabid fan base, one that — gasp! — you might say rivals that of the actual show. As the on-air counterpart’s 26th season approaches, Burns and Co. have unveiled an in-game update, dubbed Clash of Clones, that allows players to not only build their own Springfields, but also to destroy other Springfields à la the popular Clash of Clans mobile game (which Burns says several Simpsons writers play). The update is available to play until October 7, at which point the game’s third Treehouse of Horror installment begins. As part of our weeklong Simpsons celebration, Vulture talked to Burns about writing for the game, cross-promotion, and getting fans young and old to tune in. When did you first start with The Simpsons, and how has your role changed since then because of Tapped Out? I started writing for The Simpsons 13 years ago. I was at Futurama before that. I’m still co-executive producer and a writer, and I’m putting in five days a week writing the show. That’s always been the main job. But I also always had a fascination with video games. I’d written the Futurama game and one or two other little things. I developed a game at USC at one point. I guess it’s like my hobby, right? From a writing perspective, how has this game been different than others? As things have gone on, the difference with this game was that it actually didn’t stop. Like, the console games, you write it, you release it, and then it’s like, “Hey, we’re done.” Then, you have a party for its release and think about what you’re gonna do next. This game, as soon as it came out, it was like, “All right, now we need to do updates,” so we’ve done way more writing on this game since it released than we did before. What is the writing process like for something that has sporadic updates? How about an idealized version of the actual thing, which is: With the show we really try to collaborate on everything so that all the episodes feel like they’re written by the same person. Which isn’t in any way true. To some degree, everybody writes a little differently, and everybody has a penchant for different jokes. Then we put it in the room, and everybody’s fingerprints get on it. It makes the show feel the same, week to week. With the game, it’s been a little more that we’ll get a script, and basically someone will go out and do a big rewrite, and it comes back in and, just because of the fact we have a show to put out, there’s a little less rewriting — or a lot less rewriting. So different updates have more of each writer’s flavor in them. How has the writing changed since the game launched? 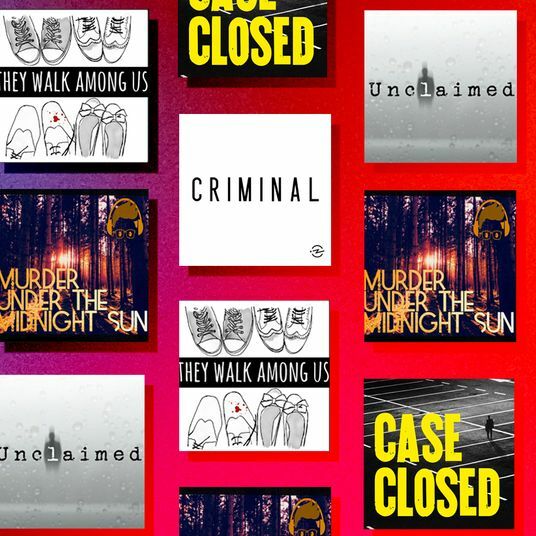 At the beginning we [core writers Matt Selman, Matt Warburton, Brian Kelley, and I, along with producer Denise Sirkot] were doing it more as a labor of love; now we’re actually able to pay people a little money. We’ve gotten more and more writers from the show involved: Jeff Westbrook’s done a bunch of updates, and Jon Kern’s done a bunch, and Carolyn Omine is almost part of the core group now. There are, like, ten writers working on it, and Diana Wright has been doing it. Nobody gets credited, sadly, but I think people get excited about it because they can do stuff they wouldn’t necessarily get to do in the show — partly out of my own laziness, because I don’t rewrite hard enough, and partly because I like the fact that we can do jokes in the game that we don’t do in the show. There are a lot of fourth-wall-type jokes. How is writing for the game different than writing for the show? How do you think the fourth-wall jokes help or hurt the show? Is there a lot of conscious planning for on-air overlap? It was probably almost two years ago, when we first started doing some small updates that tied into new episodes of the show. It seemed like a nice back-and-forth promotion: The game promotes the show, and the show is essentially promoting the game, because people are getting the game because they know and love the show and want to build their little Springfields. We try to have the updates be a little bit of a pre-story to the actual episode so that it’s sort of something that would lead up to what’s about to happen in the episode. A lot of times, the premise is they’re getting ready for something to happen, or they’re doing something that wasn’t in the show but makes sense: This is what led up to them deciding to go to the Grand Canyon, if the show starts out with them at the Grand Canyon. Do you feel like the platform of the game is helping to reel in a new, younger demographic of fans? My suspicion is there are people who are Simpsons fans that are just busy, and they’ve stopped watching TV because they’ve grown up since when they first saw it or whatever. But they still know a lot of stuff about Springfield. I think it’s a nostalgia thing, and I think city-building games strangely have a pretty wide appeal. They’re not terribly kid-centric, and compared to most video games, I’d say, they have a broader age range and a lot more females. Has the game become a way to turn old fans back on to the show, you think? Yeah, at least to remind them the show’s on. [Laughs.] We had a joke in the game, at one point, where Homer didn’t even realize the show was still on. We’re writing more for fans of the show. With the show, we have more of a responsibility to make it appeal to everybody and not make it waste time on jokes that only people who watched such-and-such episode in the fourth season are going to get. Whereas with the game, we have more freedom to make jokes we think are going to be really funny for a couple of people that are super fans. Do you feel like you have to maintain the show’s voice for the game? There is a responsibility because we are writers of the show, and this isn’t fan fiction. So I don’t think we’d have characters killing each other in completely inappropriate ways — unless it were Halloween or something. Would there ever be an opposite crossover, of something from the game making its way into the show? We’ve certainly started to make jokes about the game in the show, which is sort of a confusing idea, because how exactly does the game exist in the show? I don’t know if any of them will make it to air. The game, to some degree, is non-canonical. Something that happens in the game wouldn’t necessarily happen in The Simpsons universe, if you’re one of those type of Simpsons nerds that wants to know what all is actually true. But I feel like because it’s all of us — the writers that are doing it and we are playing the game — some stuff does bleed through. We introduced a character in the game, Chester, who is Hibbert’s brother, who I think had been mentioned in the show. In my mind, he’s kind of canonical, and having him in the game has made him more canonical. I would say we should keep an eye out in the show. I think he could appear.